This is an Oil based Mosquito Repellent. Unique and Effective blend of pure Essential Oils of Citronella, Eucalyptus, Lemon Grass, Peppermint, lavender, Geranium and oil infused with Neem. Totally safe formulation which is 100% free from harmful chemicals. 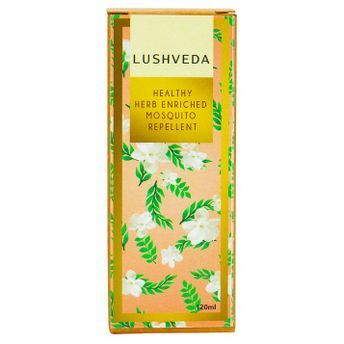 It provides the safest natural protection against mosquito and other insect bites. Safe natural protection against mosquitoes. It has a non-greasy texture. Explore the entire range of Insect Repellents available on Nykaa. 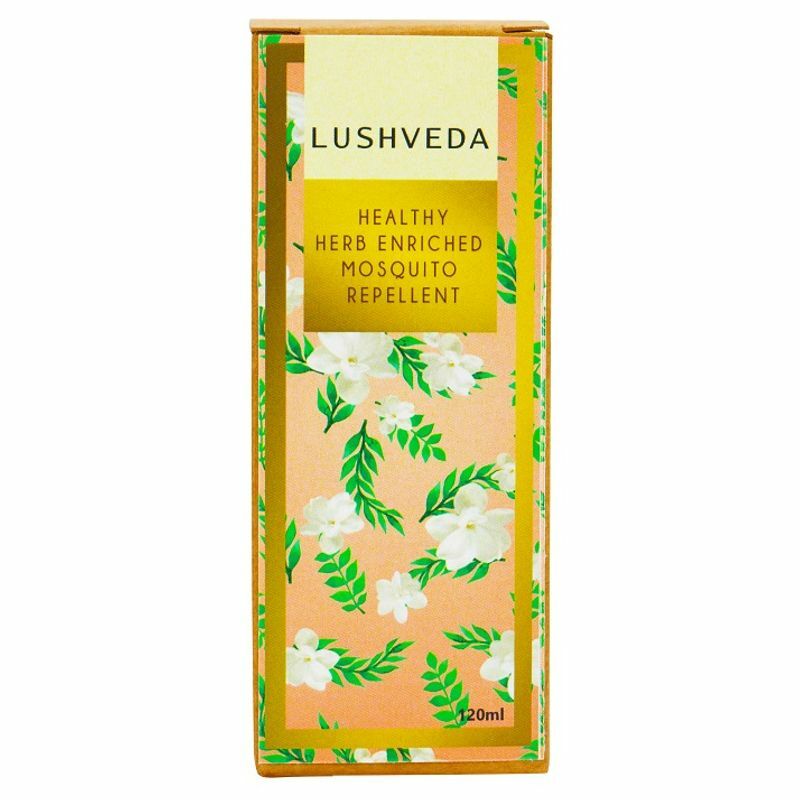 Shop more Lushveda products here.You can browse through the complete world of Lushveda Insect Repellents .